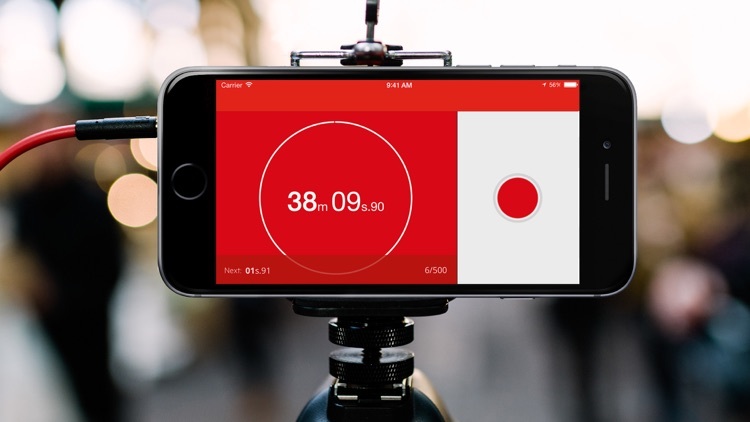 Triggertrap Timelapse Pro is a new approach to creating awesome timelapses. Connect your device to your camera with a Triggertrap Mobile kit, and you're set to get creative! 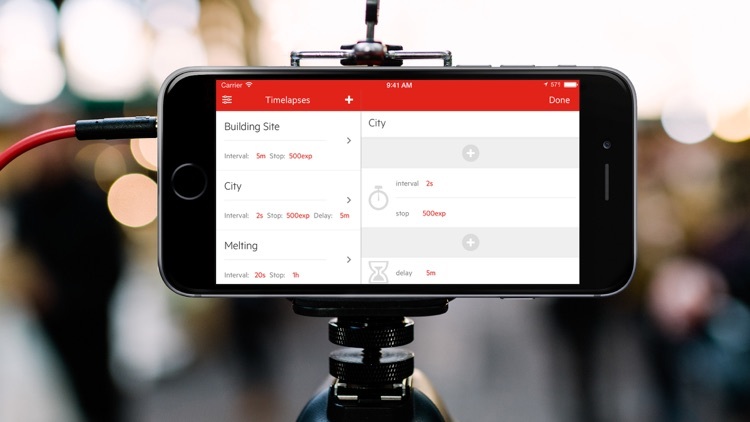 Timelapse Pro has a modular approach to timelapse creation, letting you create sequences using the building blocks of timelapses - intervalometers and delays. With these blocks you can create timelapses of all shapes and sizes. Timelapse Pro’s intervalometers allow you to set your interval between shots, as well as when you’d like the intervalometer to stop; either by the number of shots or after a set amount of time has passed. IMPORTANT! 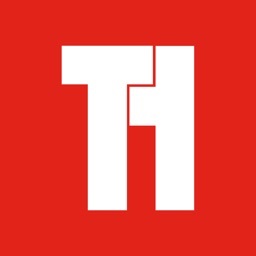 Triggertrap requires a Triggertrap Mobile kit to connect your camera to your device! See below for details. Find yourself shooting with the same settings often? 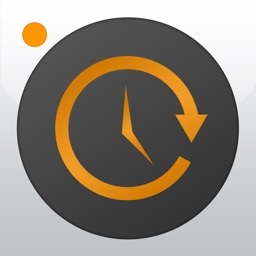 No problem - save and name your timelapses so you can quickly access them again later. Want to reorder your timelapse? Again - we've got you covered. Tap and hold on a module, and then drag it to the appropriate point in your timelapse! Tap the Edit button to add more modules or rename your timelapses. Easy as pie. Got an Apple Watch or a Pebble Smartwatch? 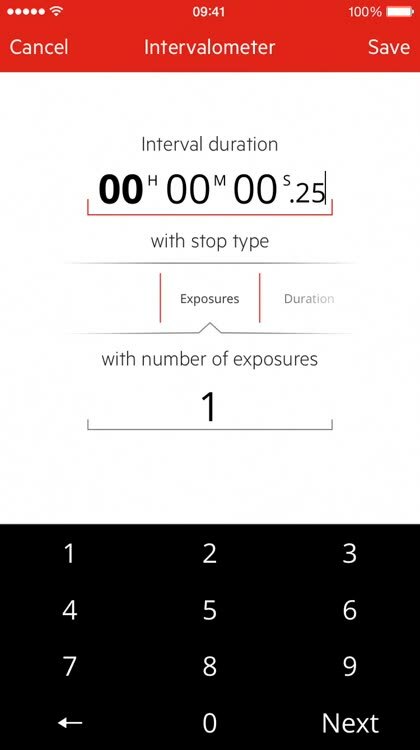 You can set your timelapse running without touching the phone or camera–super sharp timelapses await! Apple Watch owners can also harness the awesome power of Glances to keep track of your timelapse moment by moment too. We're working hard on getting more modules ready for Timelapse Pro, if you have any suggestions please get in touch with us - there's a feedback form built right into the app. 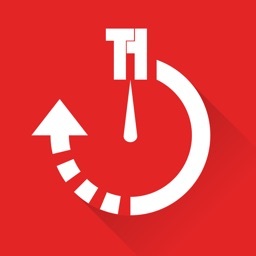 Want to test drive the Triggertrap experience? Check out our free app - Triggertrap Mobile - which has awesome cable release modes, super sensors, and loads more! 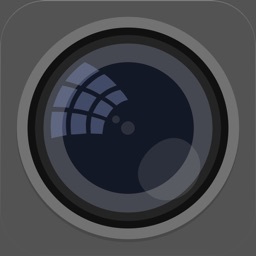 To connect your iOS device to your camera, you’ll need to buy a Triggertrap Mobile kit separately. 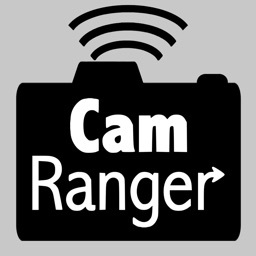 See the Triggertrap website for a list of supported cameras and for more information. 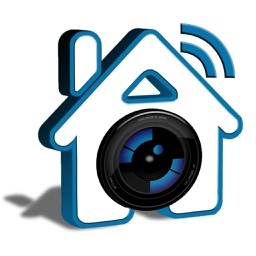 Currently more than 300 camera models are supported, with support added for new cameras all the time.